The Shave Cream for Those Who Hate Shaving… – amandarobots. For a while, I was using a Shick Intuition razor because it had moisturizing soap-bar-things built right in, nixing the need for shaving cream. That thing was more of a pain than a conventional razor, and the moisturizing bars did nothing to stop my legs from stinging. Eventually, I went back to my trusty Venus Embrace, but I also picked up a promising shave cream from the drugstore. But it’s worth it. 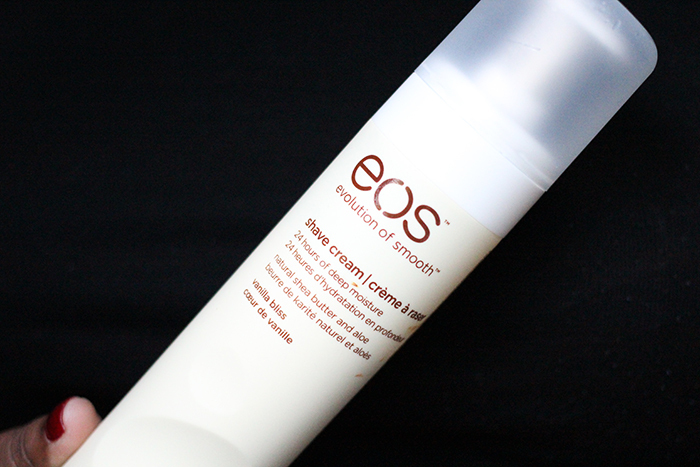 It’s so creamy, so moisturizing, and makes shaving much less horrible. My legs are thanking me. Because $5 is a lot to splash out on a shaving cream, I picked up a mini at Target (in the US) for $1 to ensure that I liked it. If you have that option, I would completely recommend it. If not, I’d still say it’s worth the money to see if you like it!